The European Space Agency predicts portions of the lab will survive a fiery re-entry and reach the surface of Earth. This window is "highly variable," not ironclad, Space Debris Office representatives stressed in the updated forecast, which was issued March 21. IADC comprises space-debris experts and other researchers from 13 space agencies and other organizations, including NASA, ESA, European national space agencies, the Japan Aerospace Exploration Agency, the Indian Space Research Organization, the Korea Aerospace Research Institute, Russia's Roscosmos, and the China National Space Administration. 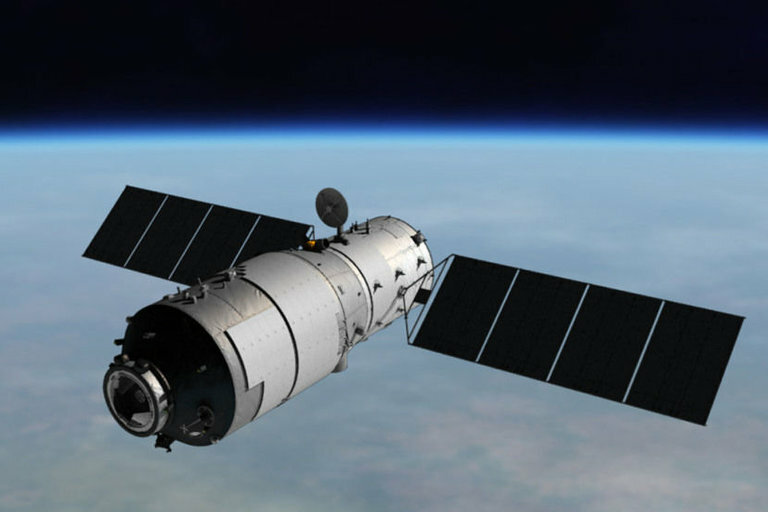 IADC members will use the fall of Tiangong-1 to conduct their annual re-entry test campaign, during which participants will pool their predictions of the time window, as well as their respective tracking datasets obtained from radar and other sources. The aim is to cross-verify, cross-analyze, and improve the prediction accuracy for all members. Original story was published on Space.com.